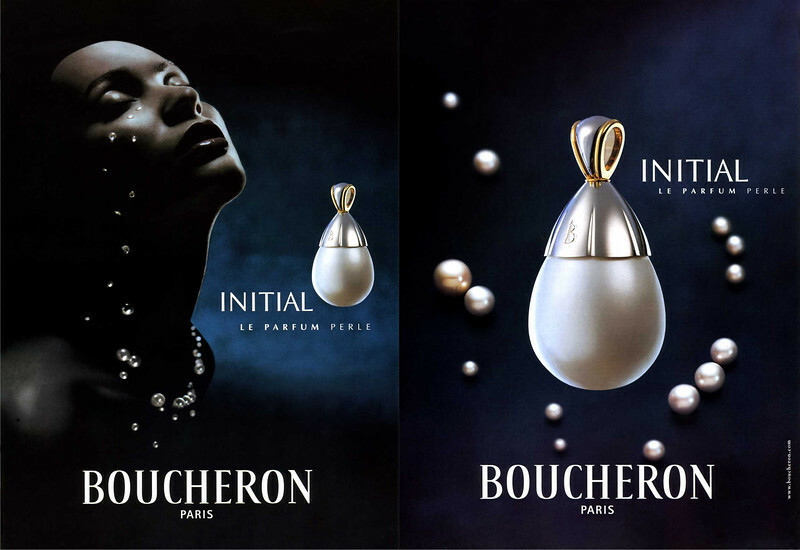 Initial (Eau de Parfum) is a popular perfume by Boucheron for women and was released in 2000. The scent is floral-powdery. The longevity is above-average. The production was apparently discontinued. these are the thing i imagine when i wear this. a bittersweet Sojourn in a bottle. 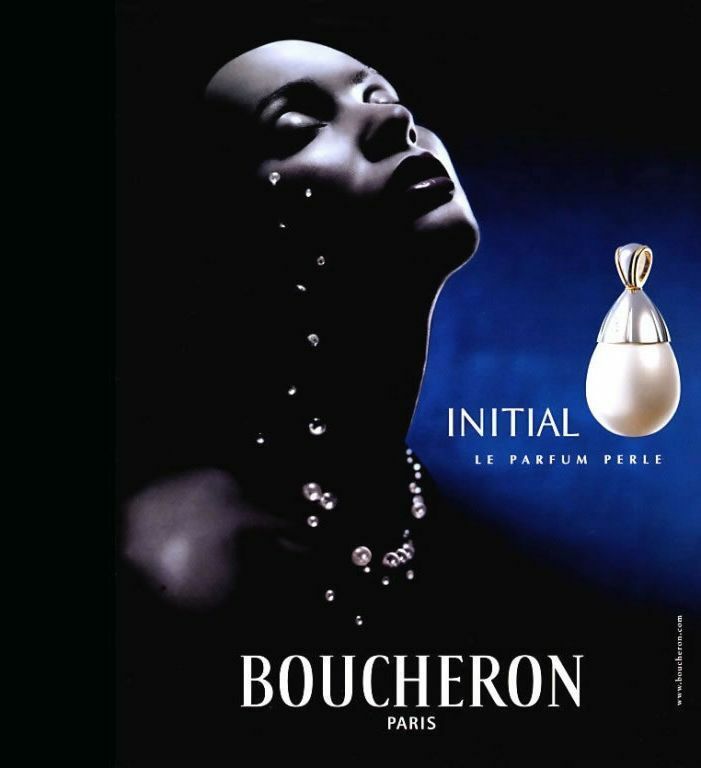 I am starting to wonder whether the house of Boucheron has a conscious ambiguity agenda going, as INITIAL, like so many other perfumes of this house (with the notable exception of the original powerhouse BOUCHERON) refuses to commit to a category or even to exhibit any sort of consistency from wearer to wearer. To my nose, this creation begins briefly with a tangerine/mandarin-spiciness evocative of the openings of a number of florientals familiar to me. However, as INITIAL develops, a very strange mid-stage emerges, in which the pepper and cassis leaf (I presume) somehow combine to produce a dry cigarette-ash effect. It does not smell dirty here, as in Givency HOT COUTURE (which I do not like at all—in part because of the artificiality of the raspberries in that composition). Instead of smelling like a dirty ashtray, INITIAL mimics during its mid-stage (which lasts a few minutes) the scent of clean cigarette ashes—as oxymoronic as that may sound. But wait, there's more: in the drydown, this perfume morphs again--at least on my skin, and according to my nose--into a honeyed-almond layer which lingers on and on and seems to bear no relation to the dry cigarette-ash stage, although it's not completely out of synch with the citrus-oriental opening. Overall, I'd say that the identity of INITIAL is very difficult to pin down: it capriciously defies categorization and seems to manifest different notes to different wearers and even to the same wearer at different times. 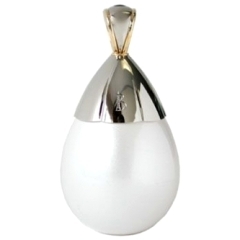 Given its manifest elusiveness, I'm not really surprised that this perfume was discontinued. The one thing that I can confidently assert is that INITIAL is both nonlinear and unique! Write the first Review for Initial (Eau de Parfum)!